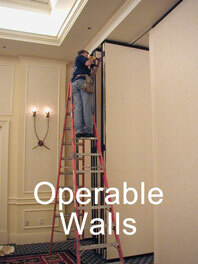 United Equipment Service Plus, Inc. is a company dedicated to keeping your operable walls and/or athletic equipment in top working condition. 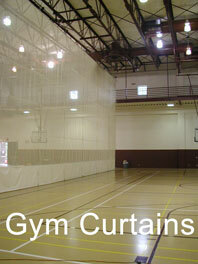 We understand how important it is that your equipment work properly and we look forward to helping you maintain it. Keep your equipment in top condition through our “Maintenance Agreement” program. This service includes scheduled check-ups and inspections, a complete report on the condition of your equipment, including recommended repairs; and instruction for your staff on proper care and operation. Our purpose is to provide the owners and operators of this equipment a high measure of assurance that the units being inspected are operating correctly and safely. We provide SAFETY/SERVICE inspections to specifically prevent abnormal wear and to prolong the useful life expectancy of your equipment. Our goal is to provide fast professional service, and we look forward to working with you. For more information or to schedule an appointment, please email or call 330-889-6061. 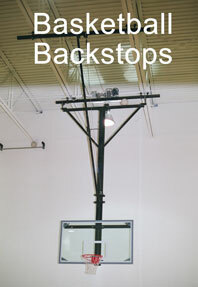 Inspect and Repair Basketball Backstops. Upgrade motor winches, cables, pulleys and backboards. Add to wall pad systems. 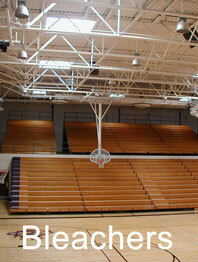 Inspect and Repair manual and electric bleachers. Upgrade manual beachers by adding motor drive units.